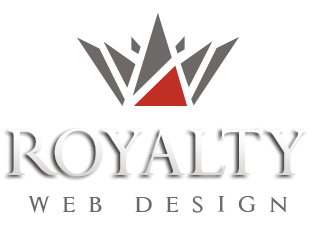 Royalty Webdesign creates ​​website design, web applications and database management programs fully customized for rent a car companies. The web page created by our company for Novum Rent a Car offers allows users to see and rent cars for both national and international transport. Website offers a stylish and easy way to access services, company news and video gallery presentation. The website is seo optimized and has an administration module through which the recipient can modify all information and images.